A week ago, I felt personally disappointed in the outcome of my week long Yachtmaster theory class done with Leon in magnificent Malta recently. 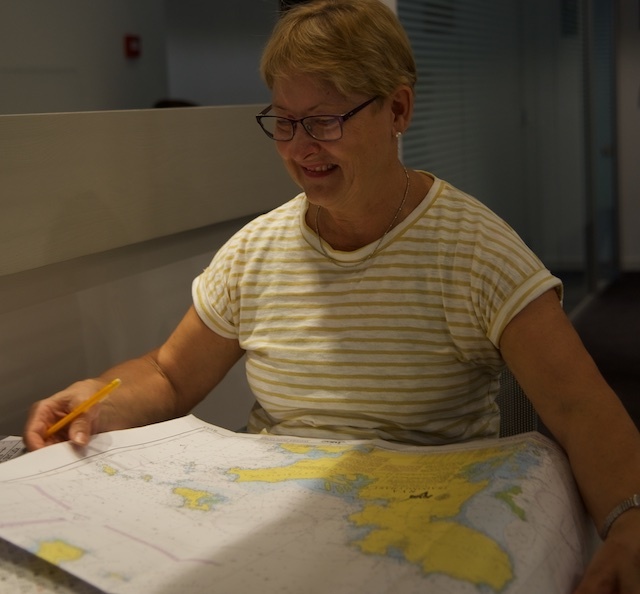 My husband had previously undertaken his Yachtmaster Certificate with Leon and I was acutely aware of the need for significant pre-reading and basic navigation knowledge, before undertaking it. As well, Leon had reminded me and all the other participants in the class, about three months beforehand, that it would be difficult to achieve this certificate if adequate preparation was not done. Accordingly, I did some preparation for the class. I studied my “ColRegs” thoroughly, and skim-read one of the recommended texts. However, I have found that studying without a context is not the best way to learn. 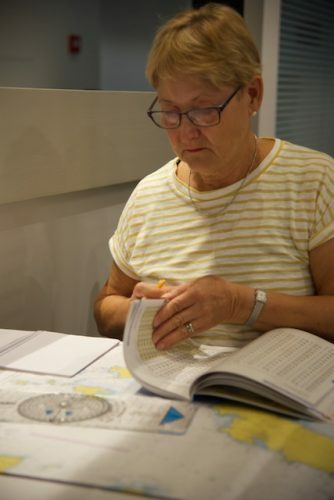 In the time I was preparing for the class I did very little sailing – and my sailing in Australia had so far not presented me with opportunities to relate to or reinforce the concepts I encountered in the reading which were later presented in the course. Despite Leon’s colourful examples and very patient attempts to clarify things, I felt frustrated and limited in my basic knowledge. 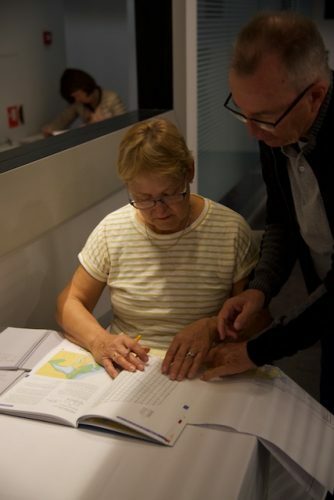 I therefore had difficulty in undertaking the exercises set by the RYA. I was very grateful for the patience shown by Leon and other members in the class when I needed to go back over something simple, (yet again, “do you do current calculations before or after deviation and variation this time?”) and for the assistance they provided when undertaking the many exercises. However, I found it easy to take notes, and could follow the rationale and structure of the course. I recognise that I need time to work through new information before proceeding to the next step, so that the processes I’m working through are clear and logical in my mind. However, this was a fast paced course and I felt left behind. While Leon clearly provides you with the academic “tools” to use in tidal calculations, position estimations, weather predictions and passage planning (amongst other things), his real gift in presenting this course is in his manner of leading the many discussions, providing relevant personal examples with his trademark enthusiasm and drawing out personal experiences from his students so that your learning is reinforced. The funny thing is, when I go over my notes, I don’t recall my frustration now as keenly as I felt it a week ago during the class. 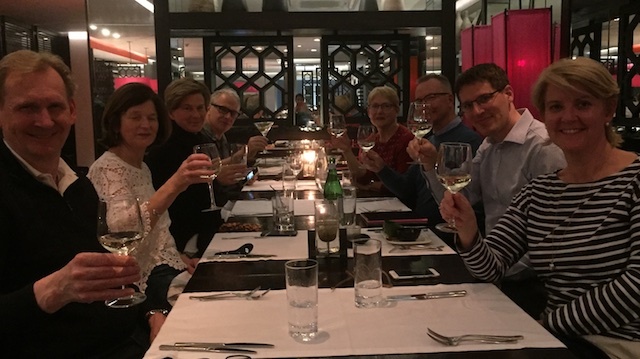 What I recall are the discussions – they were wide ranging with contributions (some very funny!) from everyone, reinforcing our learning. I also recall the fact that sometimes it is not necessary to be precise with your map skills, that it is all right to come up with a different response – but you must be able to justify it, that there may not be a right or wrong answer, that I can plot a course (eventually!) and that safety at sea is paramount. Final Dinner at the Restaurant ZEST to finalise the course. I also learnt that seamanship, judgement and patience are critical elements of sailing. So, in hindsight, I learnt far more than I initially thought. And for that I thank you, Leon.